On Tuesdays we are thrilled to fling open the doors to all of YOU! We love hearing your dreaming stories…the lessons you’ve learned, the roads you’ve walked, the dreams He’s planted in your hearts! 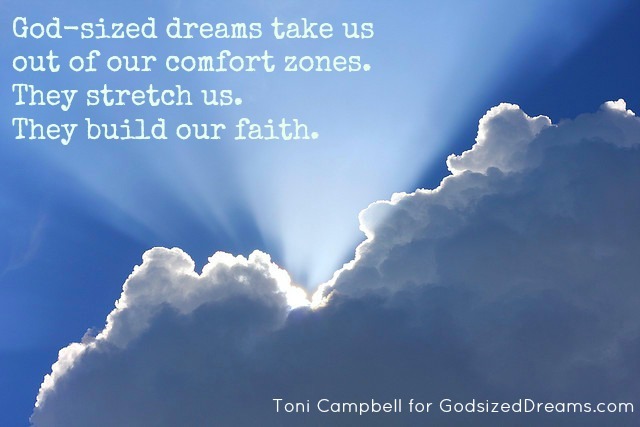 Today we welcome Toni Campbell to God-sized Dreams, and she has a God-sized story to tell…I know her words will bless you as she shares the reminder that He can do MORE than we can ever ask or imagine! We were in uncharted territory and there were a boat load of questions. For years, we held Kid’s Camp (aka VBS) in our church in the suburbs. Well over 100 volunteers working with upwards of 200 kids. But three years ago, God planted a bigger dream…to take that program and do it all over again in the inner city. Two Kid’s Camps in two months. The visionaries were excited…the detail-oriented, planning people thought it was crazy. We needed a place. We needed volunteers. We needed attendees. We needed God to lead the way. That’s why a God-sized dream is called God-sized – you can’t do it under your own power. Words like sensible and safe aren’t in the God-sized dream vocabulary. It’s too big, too outrageous, too wild a thought to have anyone but God pull it off. Oh sure, He uses us. Works through us. But the glory is all His because He gives the dream and brings it to fruition. In the case of Kid’s Camp, it wasn’t a matter simple of duplication. There were added twists. Like a bi-lingual neighborhood, the addition of a parents’ Bible Study, and providing not a snack, but a full meal prior to the start of the evening program. The food portion of the undertaking was tasked to me. I was given a budget that equated to $2 per child per night…for a full meal including drinks and dessert. I was beginning to think God was going to have to sacrifice some of those cattle on a thousand hills so I could throw them on the grill. And then God did something I never expected and didn’t see coming. What I thought was improbable became seemingly impossible. But God revels in the impossible, doesn’t He? Remember the story of Gideon in Judges chapter 7? He went off to attack the Midianites with 32,000 men, but God cut the force back to just 300. God didn’t want the people thinking it was their own strength and might that won the day, so from their vantage point He put them in an impossible situation. But all things ARE possible with God. And He gives us immeasurably more than we can ask or imagine. I got word about that budget cut moments before I walked into a meeting to discuss what we would serve. My heart was sinking, and my head was reeling. We opened the meeting in prayer, asking for God’s provision. Moments later, a team member walked in with a list of items her employer was donating. More than enough to feed the projected number of children for the entire week. And God-sized solutions come from out-of-the-box, left-field places. It’s one of the things I love most about God – His creativity and ability to surprise. This year will mark the fourth year of a double helping of Kid’s Camps. They have reached hundreds of children and dozens upon dozens of parents. God is speaking to hearts – of the serving and the served. What are you imagining today? 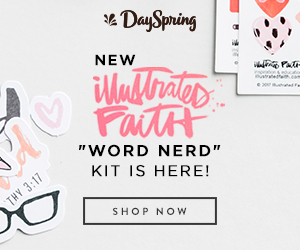 Is your God-sized dream writing a book? Taking a missions trip? Starting a ministry? 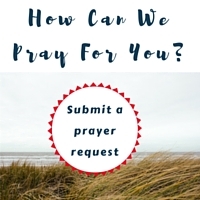 Instead of giving you more – more time, more money, more support, more fill-in-the-blank with what you think you need – does it seem like God is taking away? Does this whole God-sized dream seem improbable…maybe even downright impossible? Toni Campbell loves God, her kids, caring for others, baking, chocolate(! ), and walking along the shores of her beloved lake – the setting for her blog. 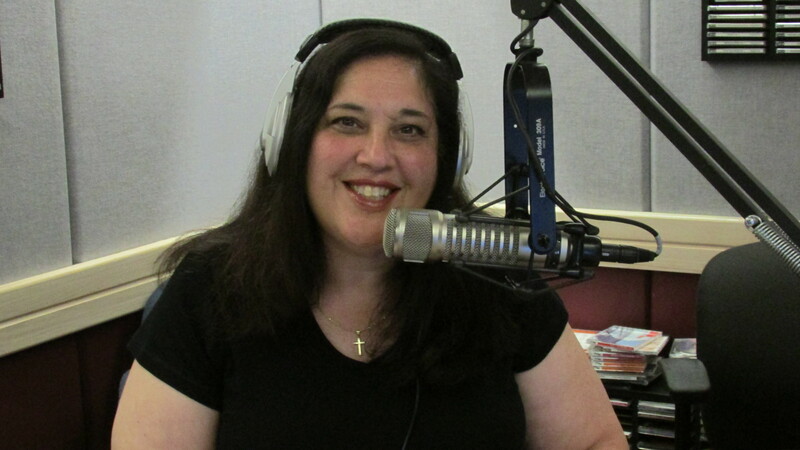 She writes (and voices) radio commercials, devotions for The Quiet Hour, and beginning this fall will be a regular contributor to Circles of Faith. Toni also heads up Community Connections, the outreach ministry of her church. Her passion is showing God’s love through practical acts of service (Gal. 6:9). Her life and ministry are living proof of the truth found in Ephesians 3:20 as God continues to do abundantly more than she could ever imagine. Find Toni at her Lakeside Lessons blog and on Facebook & Twitter. What an amazing and encouraging story of God’s provision! I never get enough of God’s wonder stories–those impossible situations that see His rescue. The Lord is stretching me out of my comfort zone just now and I sure needed these words. Thanks so much, Toni. Blessings to you! “Wonder stories” – love that! I’m glad these words were a blessing to you. Stretching is NOT easy – going through it again myself right now, but we know He’s faithful to make the result worth the effort! Does it seem like God is taking away? Yes! It does feel that way sometimes, and I never thought of it as you presented it here. Thanks for these encouraging words, Toni. “God”s math” is truly a mystery, isn’t it Mandy? So glad you were encouraged! This story is so encouraging by showing that God always surprises us and provides for God-sized dreams. It is a reminder to always stay focused on God! Thanks for sharing! He surely does Ikecia – and I’ve been privileged to realize one of them with you. So excited that the life skills program you created is being used to His glory!! Wow. That story put tears in my eyes. What an awesome testament to our awesome God! I so needed this reminder this week! Glad you were moved and encouraged Sarah. I’ll never forget the looks of amazement around that table when she said, “okay, so I’ve got chicken nuggets, burgers, tacos,…etc, etc” – and one of the pastors looked at her and said “define have”. Her response was “as in to give, for free” – it was a modern day loaves and fishes story that blew us all away! LOVE this story!! God is just incredible!! Thank you for sharing your heart with us, Toni! You are such a blessing!